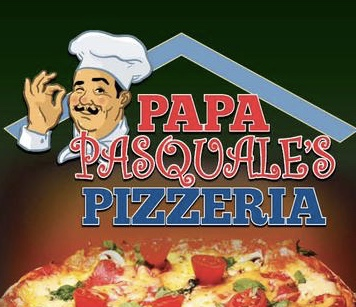 Online ordering menu for Papa Pasquale's Pizzeria. Come down to Papa Pasquale's Pizzeria, Riverside's hot spot for delicious pizza! Grab a slice of our tasty Steak & Cheese Pizza, or have a bite of our mouth-savory wings. Order online for carry-out or delivery today! You can find us on Bullocks Point Ave and Cove St, just a few minutes from Rose Larisa Park & Haines Memorial State Park.